The Nashville real estate market is booming, and Snipes Properties is in the thick of it, forming fruitful partnerships with commercial real estate owners, and connecting them with qualified clients searching for properties in the heart of Nashville. The Nashville real estate market is booming, and Snipes Properties is in the thick of it, forming fruitful partnerships with commercial real estate owners, and connecting them with qualified clients searching for properties in the heart of Nashville. Sensitive to the individual needs of our clients and the uniqueness of every project, our ongoing goal is always to bring the right client to the right property. Contact us to learn more about current opportunities in and around Nashville. 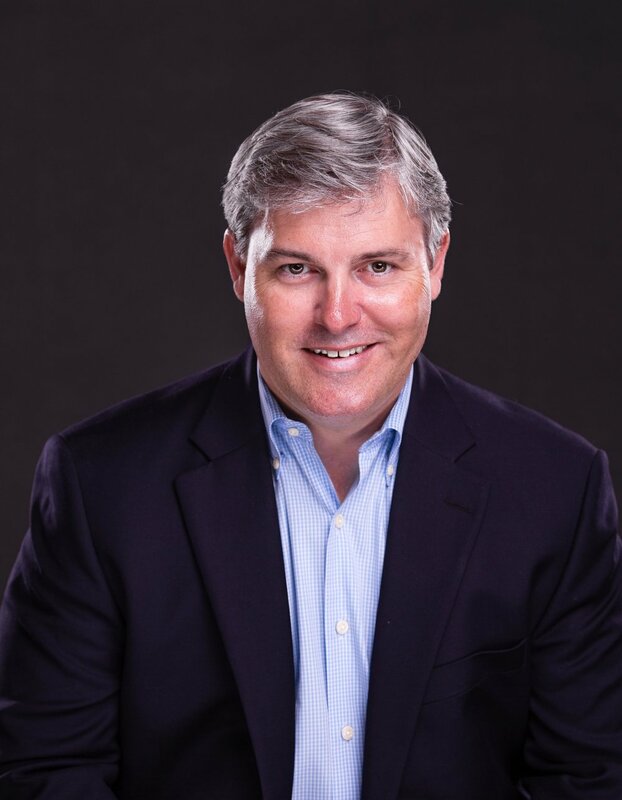 Stan Snipes has over 20 years of commercial real estate experiece in and around the Nashville market including Midtown, Downtown, Franklin/Cool Springs and the Brentwood submarkets. After graduating with a Bachelor of Fine Arts from the University of Montevallo, Alabama native Staci Shelley made the move to Nashville with her husband in 1998. She first met Snipes President Stan Snipes on the sidelines of the soccer fields where their kids are longtime teammates. Joining Snipes in his previous position at Sperry Van Ness, Staci moved with him to Snipes Properties in 2016. When she's not juggling the countless administrative tasks at Snipes Properties, Staci loves spending quality time enjoying Nashville with her husband and two kids.